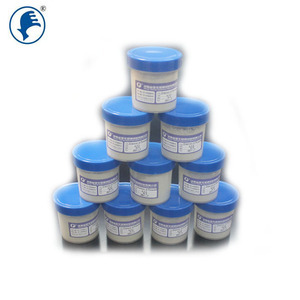 MK-S150 is suitable for making PCD, metal bond and ceramics bond products, and for polishing and lapping silicon wafer, slicing glass and ceramics, etc. 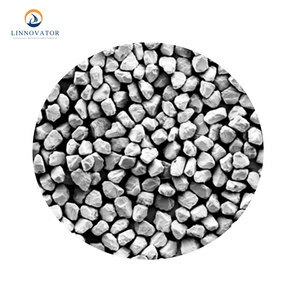 Aimeil is aiming for the clients to select the appropriate super abrasives material for their tools using in grinding, drilling, lapping and polishing and providing clients the most stable products. Aimeil is not simply a supplier of super abrasives material, more further, it is also a participant of your grinding solution project. 3.Please refer to technical staff for details since the above date are just for your reference. If you are interest in our products, please feel free to connect me directly Email: effy@estargrits. We are a environment friendly enterprise and has relevant certifications. , 3 . Application field: Conventional lapping, grinding and polishing of electroplated workpieces. Appliction field: Conventional lapping, grinding and polishing of optical objects, magnet heads, HDD, gems and electroplated articles. Application field: PCD, Ceramic polishing, Processing hard and fragile material, etc. 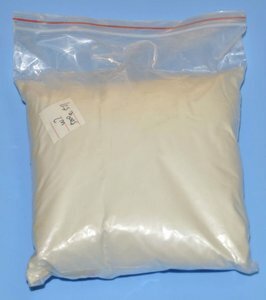 Alibaba.com offers 5,272 white diamond powder products. About 13% of these are abrasives, 1% are syntheses material intermediates. 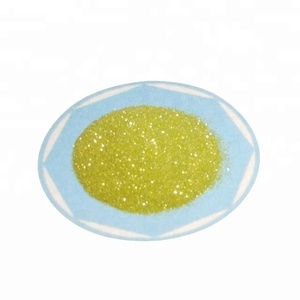 A wide variety of white diamond powder options are available to you, such as free samples, paid samples. 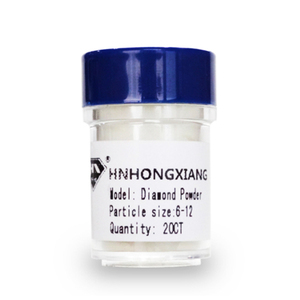 There are 5,280 white diamond powder suppliers, mainly located in Asia. 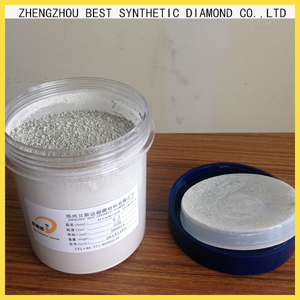 The top supplying countries are China (Mainland), India, and Malaysia, which supply 99%, 1%, and 1% of white diamond powder respectively. 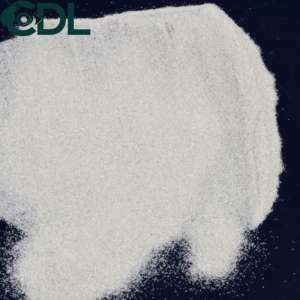 White diamond powder products are most popular in North America, Western Europe, and Domestic Market. You can ensure product safety by selecting from certified suppliers, including 1,808 with ISO9001, 696 with ISO/TS16949, and 288 with Other certification.